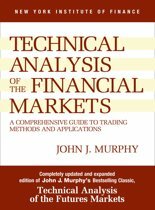 John J. Murphy (born 1959) is an American Republican Party politician from New Jersey. 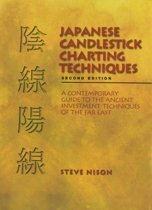 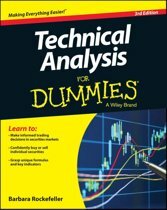 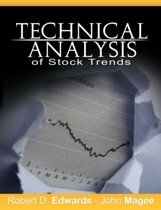 For both beginnners and experienced traders, this work describes the concepts of technical analysis and their applications. 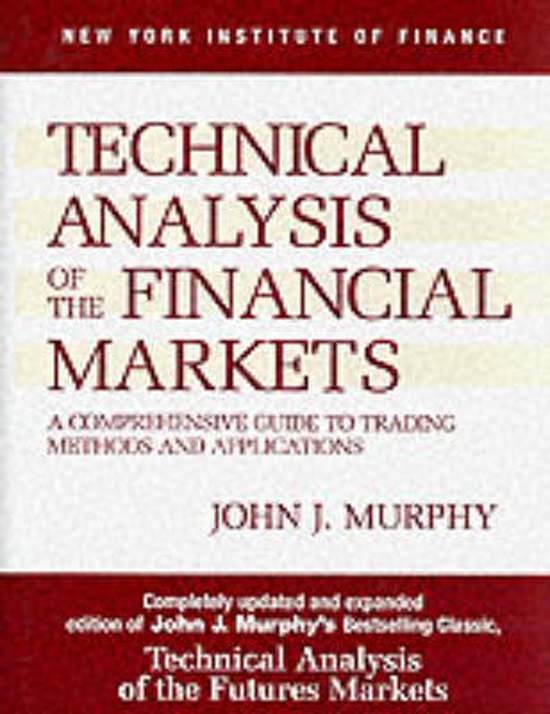 Murphy interprets the role of the technical forecasters and explains how they apply their techniques to the financial markets.